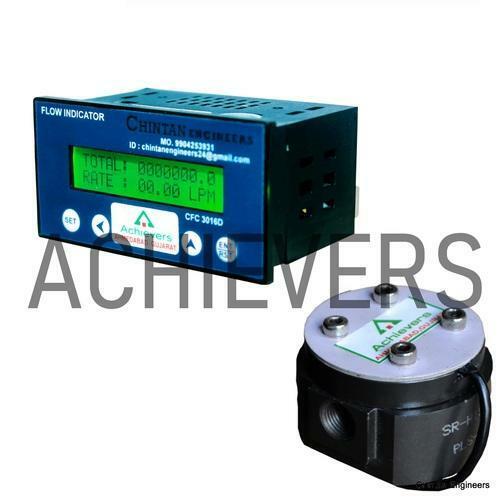 Pioneers in the industry, we offer ethanol flow meter and gycol flow meters from India. The Flowing Alcohol Liquid Is Accelerated And Conditioned By The Meter´s Straightening Section. The Dynamic Forces Of The Flowing Fluid Cause The Rotor To Rotate. The Turbine Wheel Is Mounted On The Main Shaft special High Precision, Low Friction Ball Bearings. The Turbine Wheel Has Helical Blades That Have A Known Angle Relative To The Ethanol Liquid Flow. The Conditioned And accelerated Alcohol Liquid Drives The Turbine Wheel With An Angular Velocity That Is Proportional With The Ethanol The Rotating Turbine Wheel Drives The Index Head With The Eight Digit Mechanical Counter Via Shafts And Gears.pulses The Total Passed Volume And Gas Flow Rate Can Be Calculated. Glycol Flow Meter innovation is the main flow measurement innovation that straightforwardly measures the volume of the liquid going through the flow meter. Glycol Flow Meter accomplish this by over and again entangling liquid with a specific end goal to quantify its flow. This procedure can be thought of as more than once filling a basin with liquid before dumping the substance downstream. The quantity of times that the basin is filled and purged is characteristic of the flow through the flowmeter. Numerous positive displacement flow meter geometries are accessible. Entanglement is typically proficient utilizing turning parts that frame moving seals between each other and add the flow meter body. In many outlines, the pivoting parts have tight resistances so these seals can keep liquid from experiencing the flow meter without being measured (slippage). In some Glycol flow meter plans, orientation is utilized to help the pivoting parts. Revolution can be detected mechanically or by recognizing the development of a pivoting part. At the point when more liquid is flowing, the pivoting parts turn relatively quickly. The transmitter forms the flag created by the revolution to decide the flow of the liquid. Some Glycol Flow Meters have mechanical registers that demonstrate the aggregate flow on a nearby show. Other Glycol Flow Meter yield beats that can be utilized by an optional digital displays to decide the flow rate. 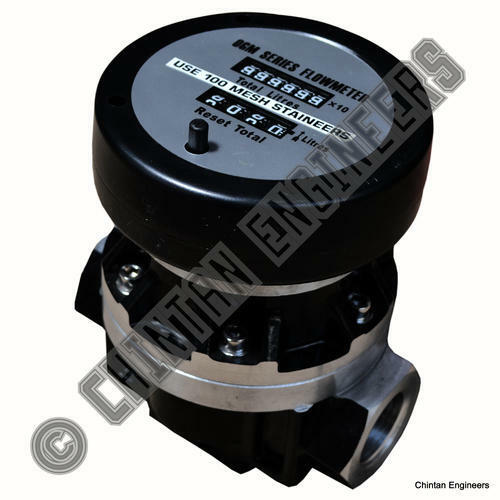 Glycol Flow Meters can be connected to spotless, clean, and destructive fluids, for example, Glycol, high speed Glycol hsd, marine Glycol. Generally best connected when high precision is required at a sensible cost. PD meters speak to 8% of worldwide deals for flow meters. Looking for “Alcohol Flow Meters”?